cm97 is da man. Well done. But hey, a round win is a round win! 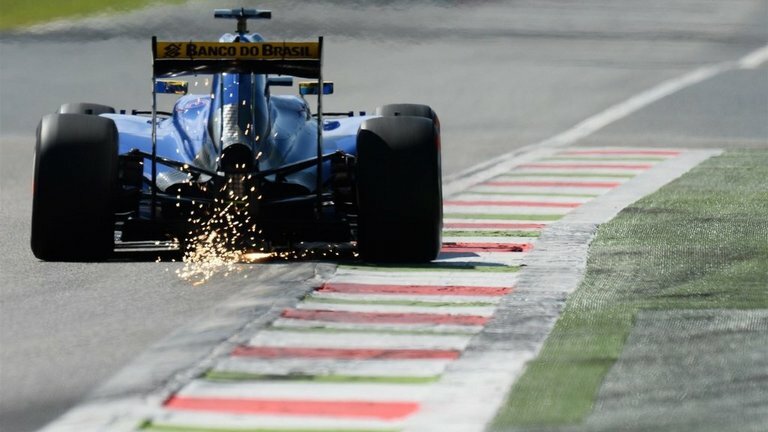 A popular podium at Monza saw ex-Ferrari legend Felipe Massa finish in 3rd. Sebastian Vettel gave the Tifosi more to cheer about as he finished second for the Scuderia. No-one could stop Lewis Hamilton though, who took a dominant victory of 25 seconds over second place! Not much change in the singles standings as pretty much everyone scored 5 points. cm97 jumps mcdo for 7th place with that round win. Next up is Singapore. A track not too dissimilar to Hungary where we saw Ferrari & Red Bull performing strongly, can either spring a surprise on the dominant Mercedes? Last edited by Black_Flag_11 on Sun Sep 13, 2015 7:14 pm, edited 1 time in total. Thanks for the update, Black_Flag! Things are starting to get pretty juicy in the Constructors standings beneath the juggernaut that is F1 Mayhem. With 2 sets of 3 teams separated by just 5 points, anything could happen in Singapore! Thanks for your update, Black_Flag_11 Since I'm away for the weekend, I'm posting my prediction early. Hey Mayhem, can you please send me a PM. I can't seem to PM from me to you but I can reply. Thanks! Is anyone gonna score a point? Bentrovato is looking good with Vet, Ric, Ros. Wish I had taken more of a gamble! Looks like you are the man this week. Well done. What a result. Congratulations Bentrovato and coulthards chin for scoring points! A bizarre Singapore GP weekend saw Mercedes genuinely off the pace for really the first time in the V6 era. After a virtual safety car, 2 full safety cars and a prat taking a stroll on the track it was Kimi Raikkonen who finished in 3rd, taking his second podium of the season. 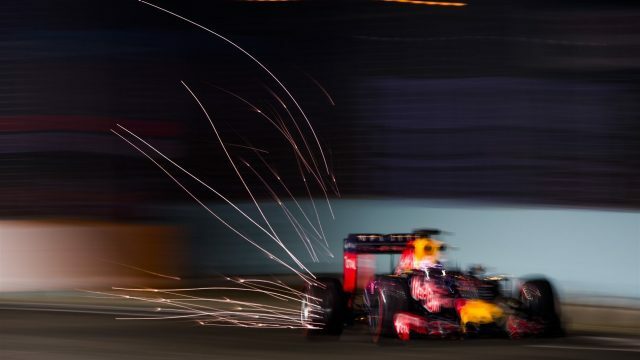 Daniel Ricciardo came home 2nd to take his best result of the season. It was Sebastian Vettel though who took the checkered flag, picking up his 42nd win & moving him up to 3rd in the all time wins list. The two point scorers from that round, coulthards chin & Bentrovato move themselves up into 10th & 11th respectively. Just one week until the Japanese Grand Prix. Will anyone be brave enough to predict another surprise result? Although I anticipate I may edit this if and when normal FP service is resumed!